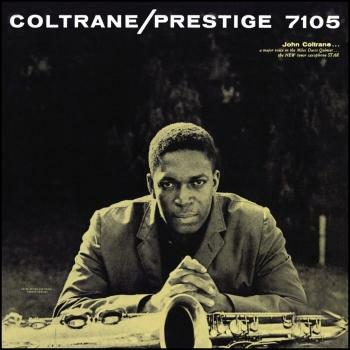 From his formative days with Miles Davis and Thelonious Monk, through the expansive revelations of his Prestige, Atlantic and Impulse! 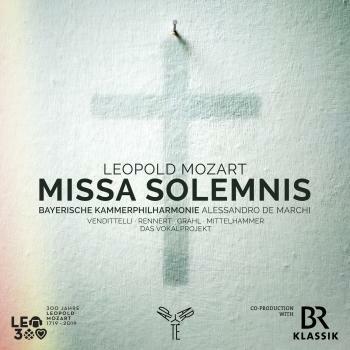 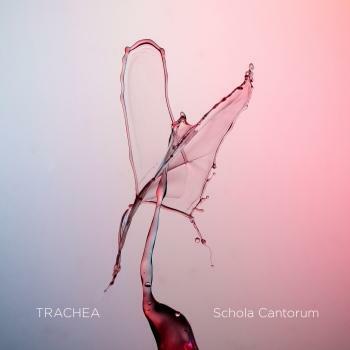 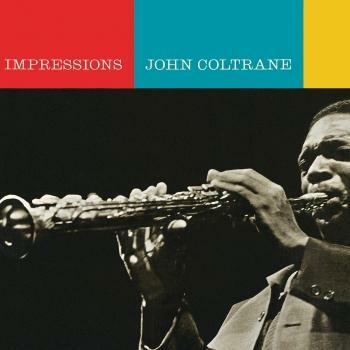 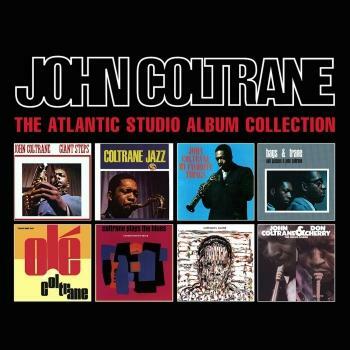 recordings, John Coltrane revealed many facets of beauty--some full of turbulence, others bathed in serenity. 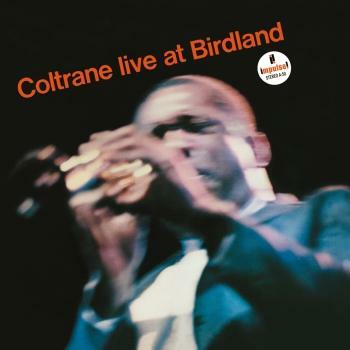 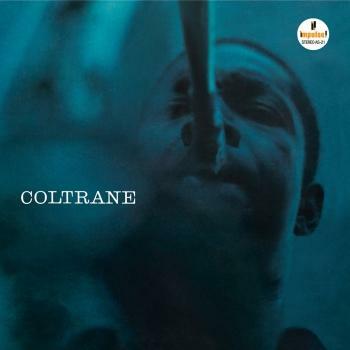 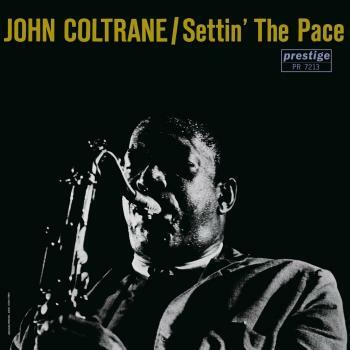 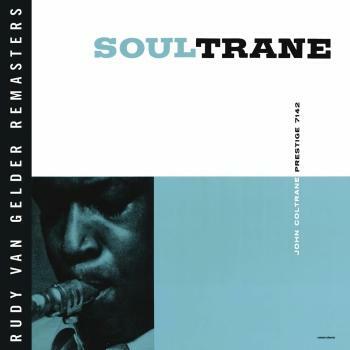 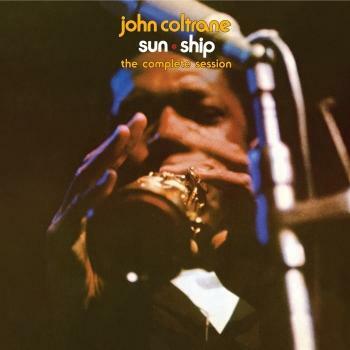 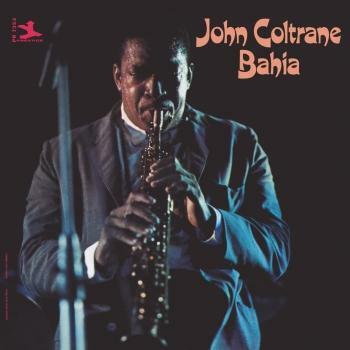 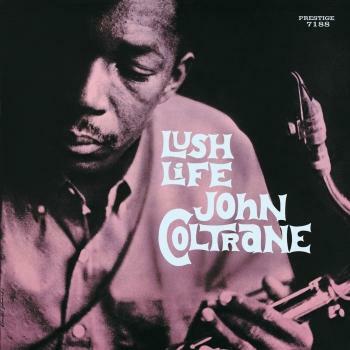 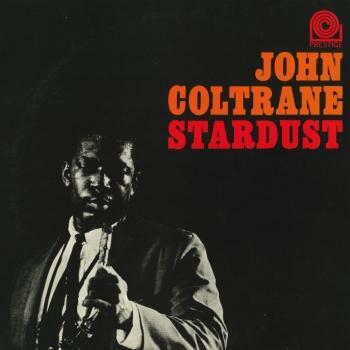 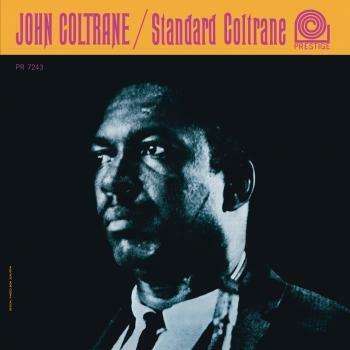 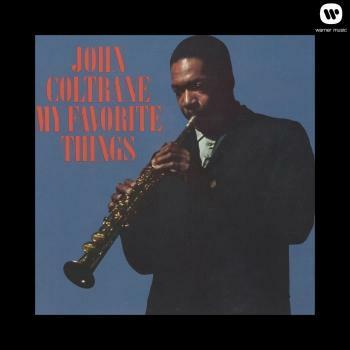 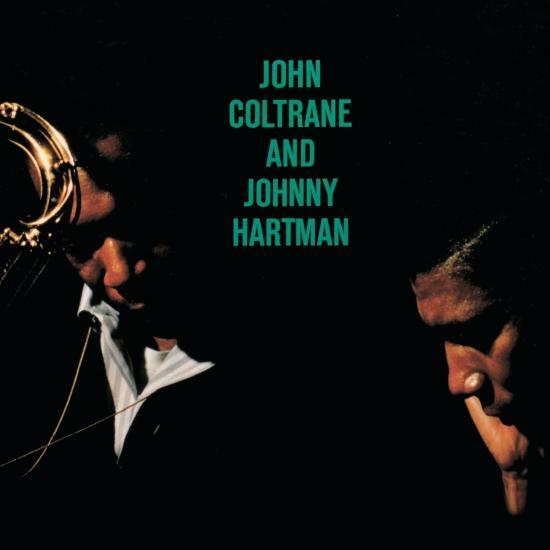 „John Coltrane And Johnny Hartman“ is probably the saxophonist's most graceful, accessible recording in a discography awash in spiritual radiance. 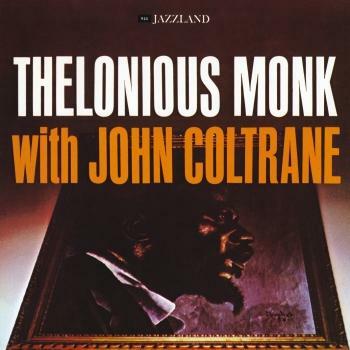 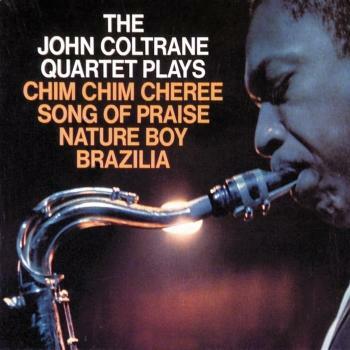 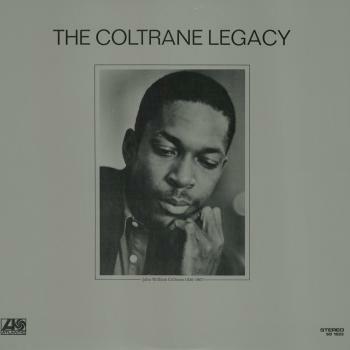 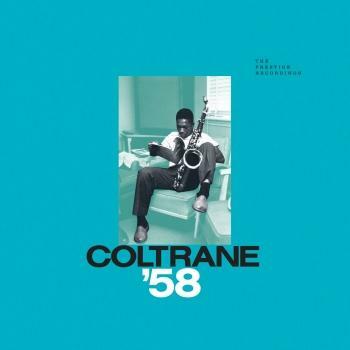 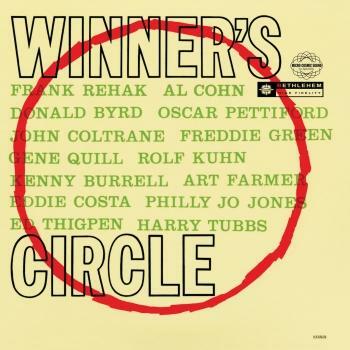 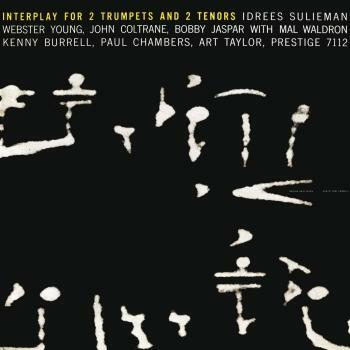 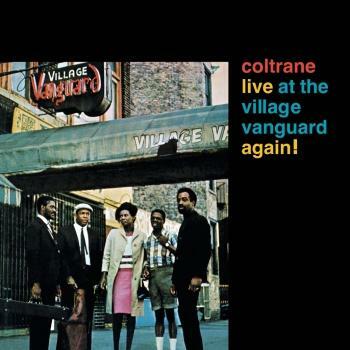 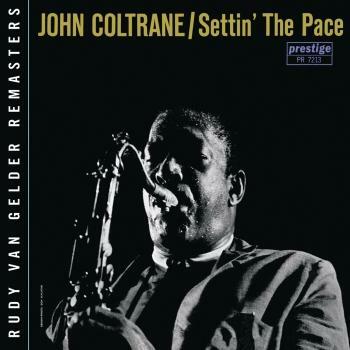 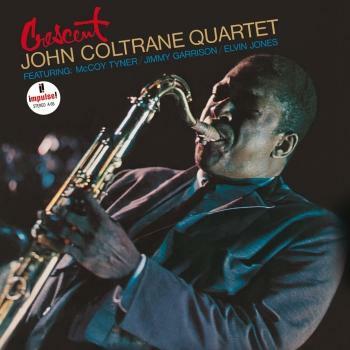 When this album was recorded in March of 1963, Coltrane was completing a series of recordings designed to highlight his lyric strengths and the subtle accompaniment skills of his quartet. 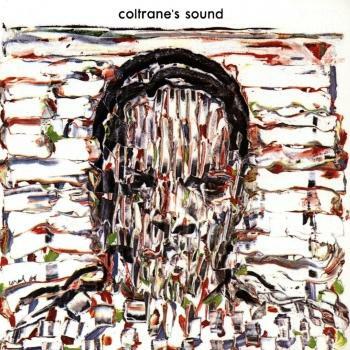 When the concept of singer was raised, Coltrane reached out to Hartman because the saxophonist considered the crooner's soothing, elegant baritone to be a musical parallel to his own singing sound. 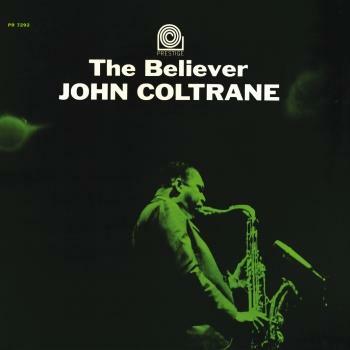 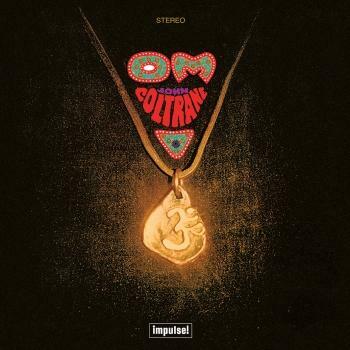 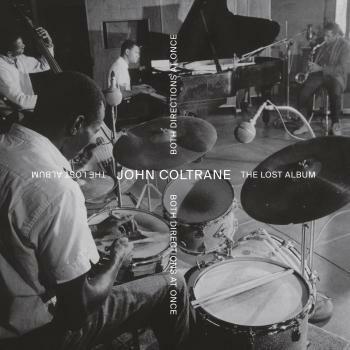 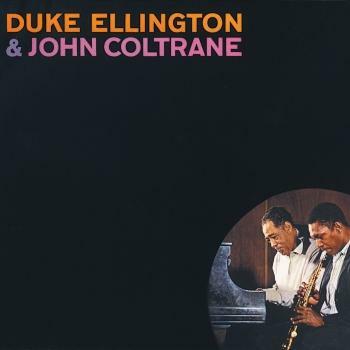 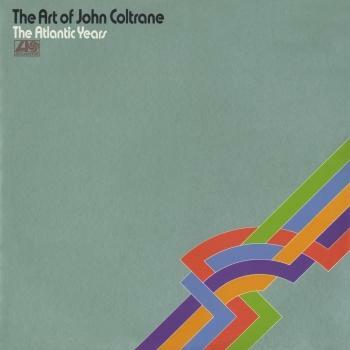 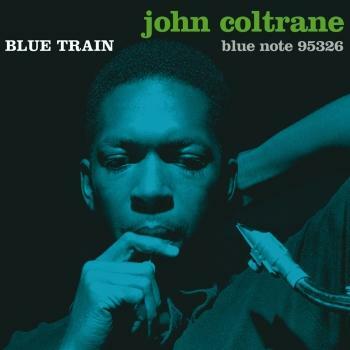 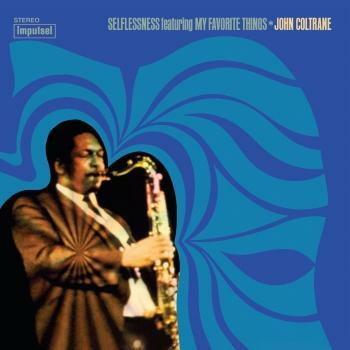 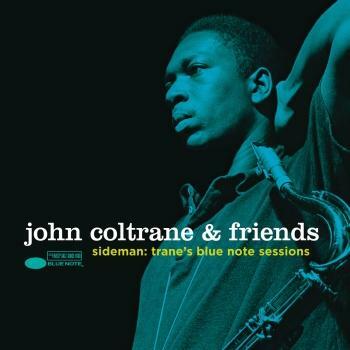 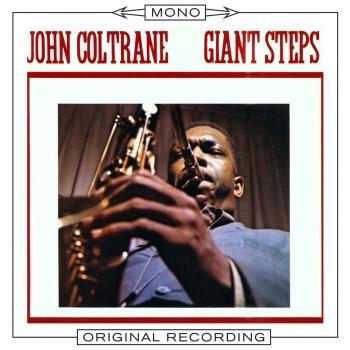 The spiritual aura and artistic empathy they achieve on „John Coltrane And Johnny Hartman“ is simply transcendent. 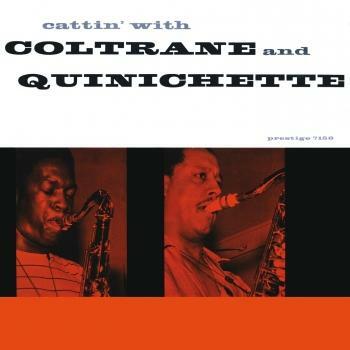 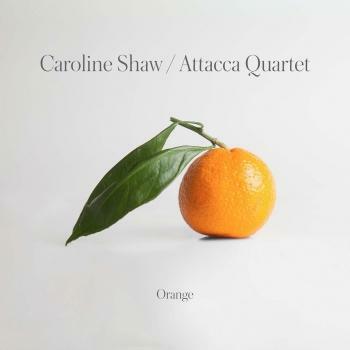 Their version of 'My One And Only Love' is among the most mesmerizing performances in the history of jazz, as Coltrane's majestic tenor and Garrison's syncopated bass anticipate Hartman's entrance, with his luminous timbre, poetic articulation and hear-a-pin-drop phrasing. 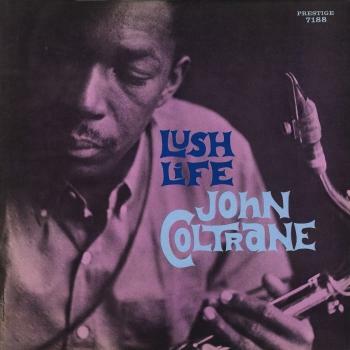 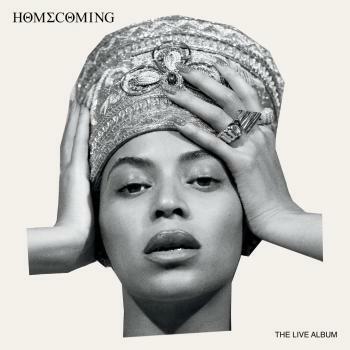 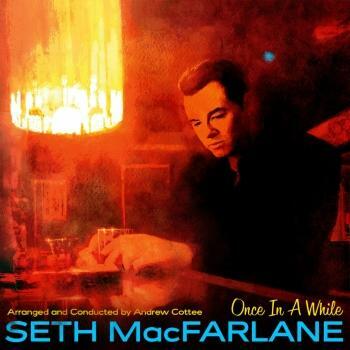 Hartman and Tyner turn the opening verse of Strayhorn's 'Lush Life' into a theatrical event, setting a bittersweet tone for the ambivalence of the main theme, while their interplay on 'You Are Too Beautiful' is tenderness personified. 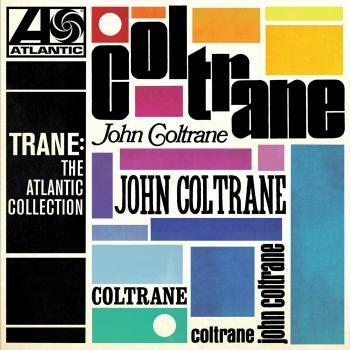 And when the saxophonist finally sidesteps the melody to vigorously expand upon the harmonic and rhythmic implications of the changes to 'Autumn Serenade,' one realizes that for John Coltrane, beauty was the sum total of his very existence.